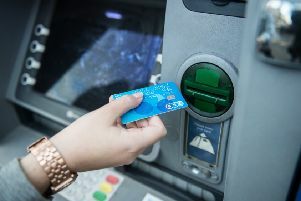 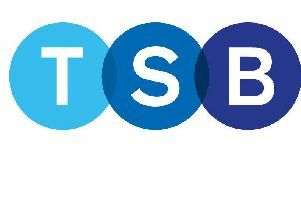 There has been angry local reaction to the news this week that the two local TSB branches are to reduce their opening hours. 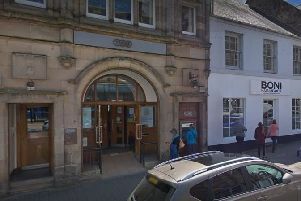 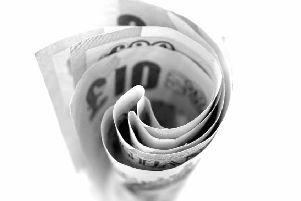 The last bank in Burntisland is set to cut its opening hours. 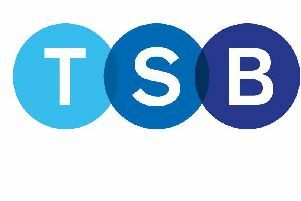 TSB has announced that it is to cut the opening hours of its branch in Buckhaven. 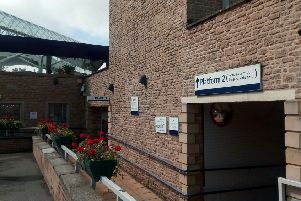 Calls have been made for a banking hub in north-east Fife after the TSB revealed plans to cut opening hours at two rural branches. 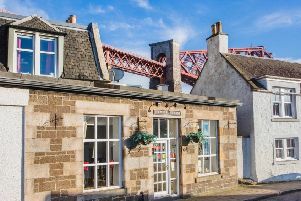 A Fife restaurant is celebrating 13 years in business. 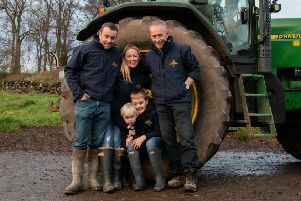 A fifth-generation working family farm has launched a craft malting business to tap into the boom in artisan brewing and distilling, thanks to a six-figure funding package. 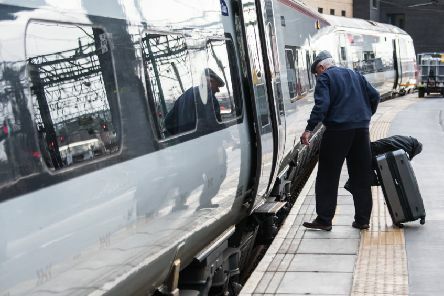 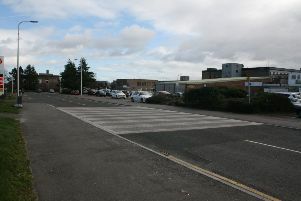 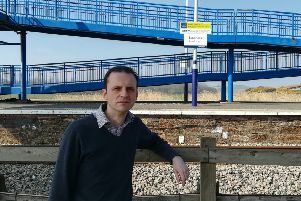 Politicians are calling for better transport links for people in north east Fife. 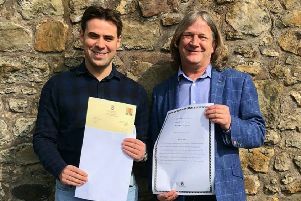 Kirkcaldy-based video production business MidgieBite Media has been congratulated on its recent achievements in an official motion to the Scottish Parliament by David Torrance MSP. 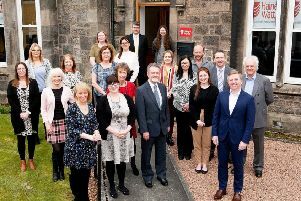 Two business have merged following the retirement of a long-serving partner. 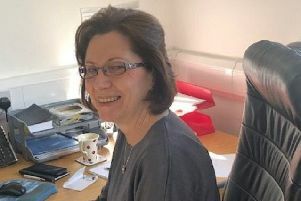 Catherine Marnoch, finance manager with Kingdom Housing Association has retired after 33 years of service. 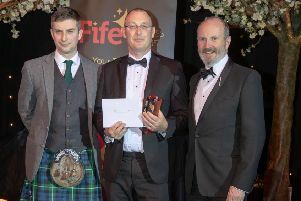 A Fife company which has made its mark with innovative design work has scooped a top award. 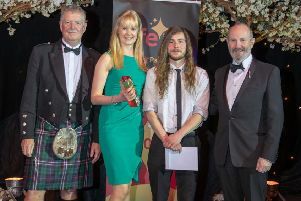 Kinghorn’s Ecology Centre is celebrating another award. 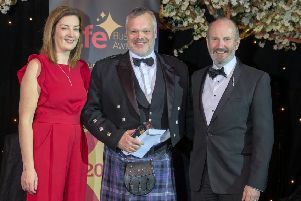 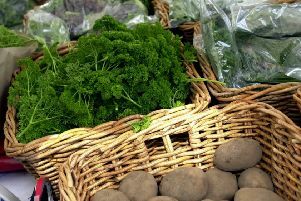 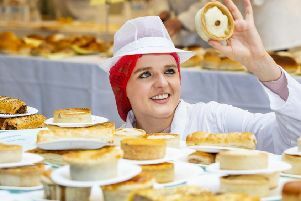 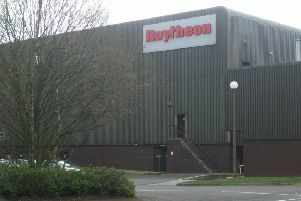 A Kirkcaldy business has been honoured for its community links.